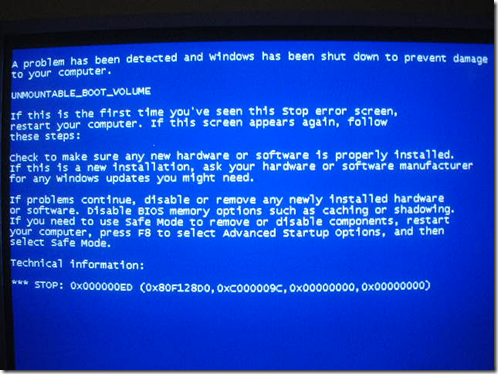 To fix this boot error, you need to have your Windows installation CD. Insert the CD on the CD-ROM and start your computer. When it ask you to PRESS any key to boot from the CD-ROM press any key. If you don’t get this option, you need to change the boot sequence on the BIOS of your computer. 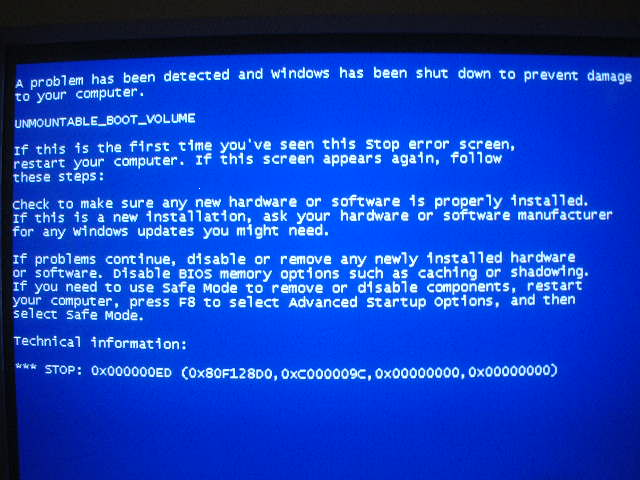 When you turn on your computer it should tell you what key you need to press to get to the BIOS, once you are at the BIOS settings, look for “Boot sequence” boot order” something like that, and make the CD-ROM to be the first in the boot order, or sequence. save the settings and reboot. Once the process has been completed, type Exit at the command prompt, and restart your computer. Now the computer should load fine.